Leona Helmsley is back! The Queen of Mean becomes the Queen of Cabaret in this unprecedented performance by the 6 time Tony & Emmy nominated Tovah Feldshuh. 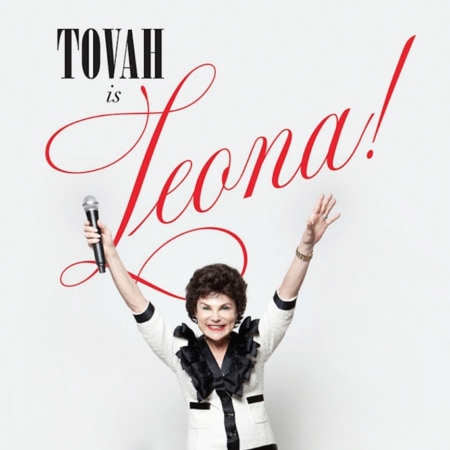 Embodying the very essence of the tyrannical real-estate tycoon, Tovah as Leona delights as she sings & stings about everything from her meteoric rise from office temp to Queen of the Palace, to her Real Estate rival Donald Trump. Harry on Down for an evening of fun, frolic, and foreclosure!